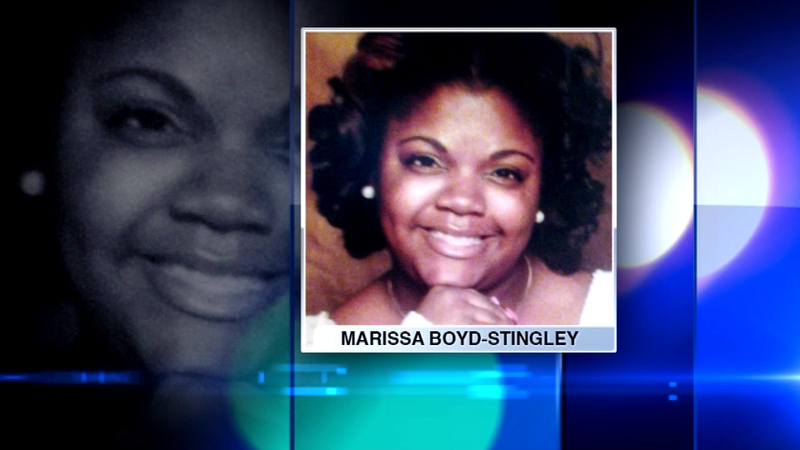 CHICAGO (WLS) -- It has been nearly two years, but a Chicago mother is still desperate to find her daughter's killer. As part of that effort, Nortasha Stingley is canvassing her South Side neighborhood. Her daughter, Marissa Boyd-Stingley, was sitting in a car at 73rd and King Drive with four others when someone drove up and opened fire. Boyd-Stingley died. Stingley says the people with her daughter that night are afraid to talk to police. "They gotta understand it's not just about them. It's not just about my daughter. It's about other lives as well, because that man is roaming free on the streets," Stingley said. Stingley is organizing a march down King Drive Thursday afternoon and a prayer vigil on Thursday night.